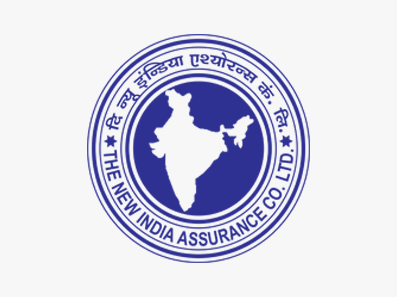 The New India Assurance Company Ltd, a leading Public Sector General Insurance Company, invites applications for the post of Administrative Officer (Scale-I) Medical. A candidate must possess the minimum qualification of M.B.B.S / M.D. / M.S. or PG-Medical Degree from a recognized University with at least 60% marks in the qualifying degree (at least 55% marks for SC/ST/PWD candidates); or equivalent foreign degrees which are recognized as such by the Medical council of India with the prescribed benchmark. Furthermore, the candidate must be holding a valid registration from Medical Council of India or any State Medical Council. Please note that Homeopathy, Ayurvedic, Unani etc. are not valid disciplines for this post. Applications should be submitted online only. Applications made in any other mode will not be acceptable. The application link, available in the recruitment section of our website “ http://www.newindia.co.in“, will be active during the period 2nd January 2018 to 17th January 2018 (both dates inclusive).